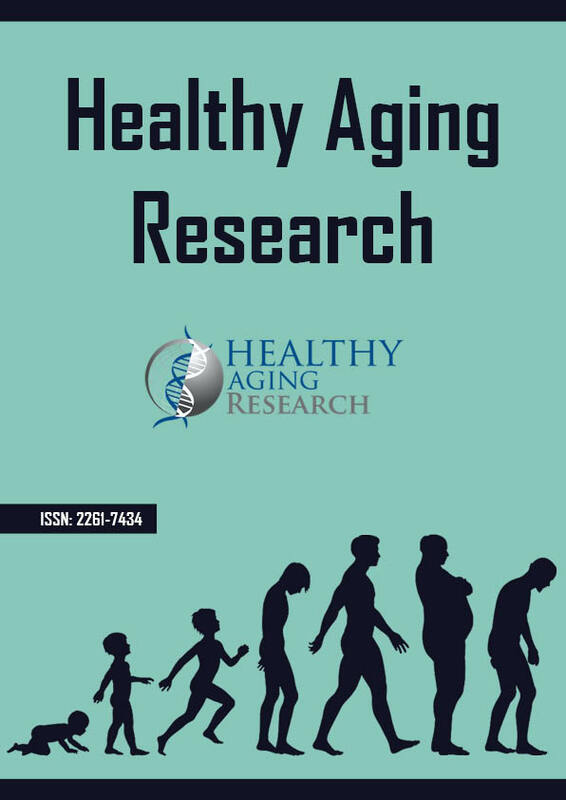 Background: In light of evidence from previous work, we identified the overlaps and gaps between six prominent theoretical frameworks of successful aging and lay conceptualizations of the same. It has formerly been suggested that considering complex phenomena from the bottom up and from the top down allows one to get to the root of an issue that warrants inquiry; namely the discrepancy between researcher-generated theories and lay conceptualizations of successful aging. Methods: In the present study we approached this issue from the bottom up and top down, using the saturated Manitoba Follow-up Study coding system (the ‘MFUS-SA-CM v.1’) as a template. Results: The overlaps we found depicted aspects of successful aging that were well represented by theories in the field. The gaps highlighted aspects of successful aging that were underrepresented by the theories. The gaps were particularly important, since they flagged theoretical areas that could be expanded upon via lay conceptualizations. Conclusions: By broadening the existing theoretical ‘take’ on successful aging to include aspects of lay definitions that have thus far been downplayed, we aim to provide the research community with a much-needed tool with which to consistently inform their successful aging research.